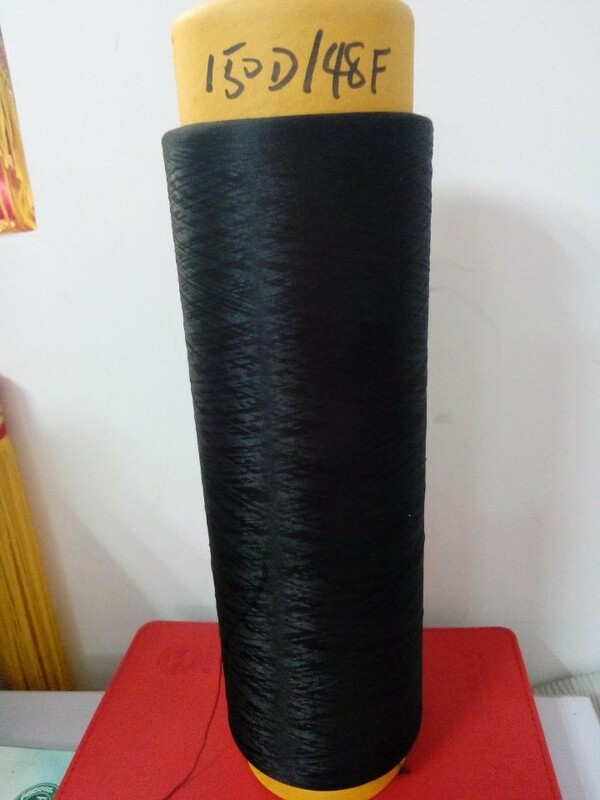 Product categories of Polyester DTY/FDY Yarn, we are specialized manufacturers from China, Polyester DTY Yarn, Polyester FDY Yarn suppliers/factory, wholesale high-quality products of High Tenacity Polyest Yarn R & D and manufacturing, we have the perfect after-sales service and technical support. Look forward to your cooperation! 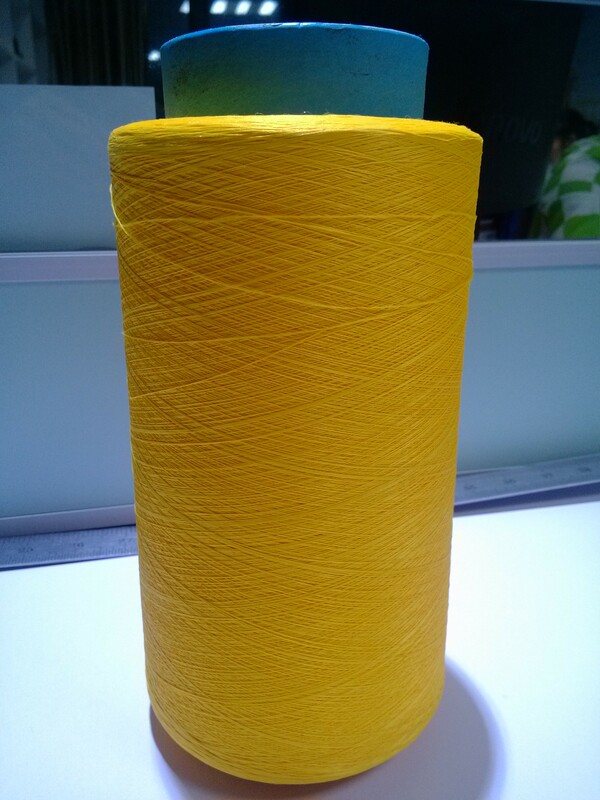 Polyester DTY is mainly exquisite Yarn with relatively small specs . 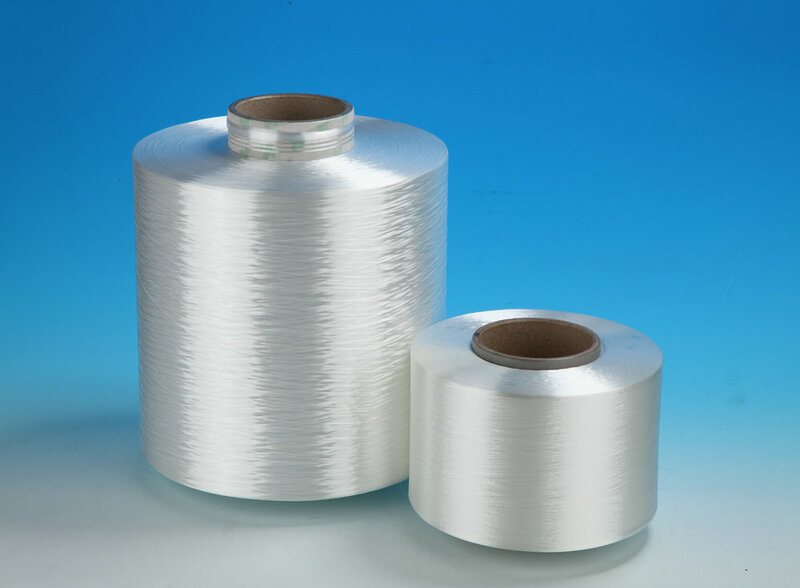 They are mainly used in texitle field with high quality standard requirement. 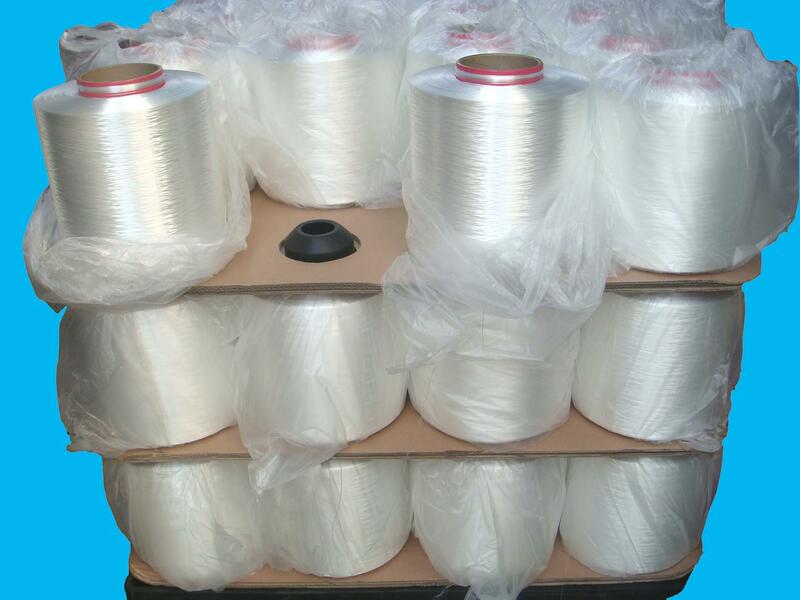 Commonly used Specs :300D , 400D, 500D , 800D , 1000D, 2000D. Color : White , yellow , green, red, etc.